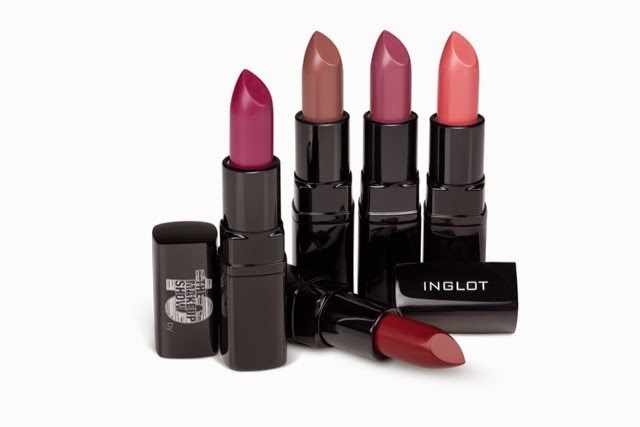 INGLOT: Here are 5 new matte lipsticks that will be sold during the show. Gorgeous!! 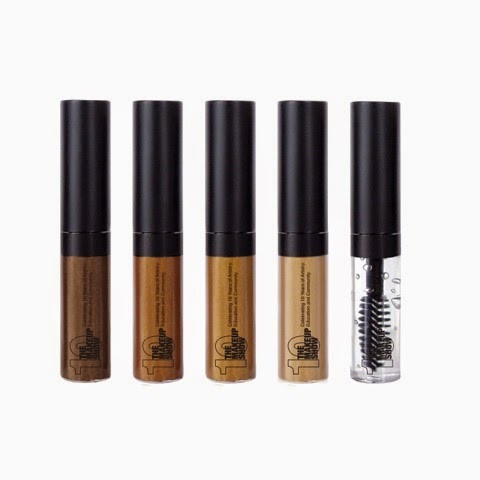 They're moisturizing with avocado & macadamia oils and Vitamin E.
Auraline Beauty: There will be 5 brow tints including clear to get your brows looking WOW! 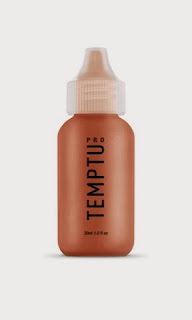 TEMPTU: This limited shade bronzer is perfect for summer!! Who doesn't want that goddess glow look? 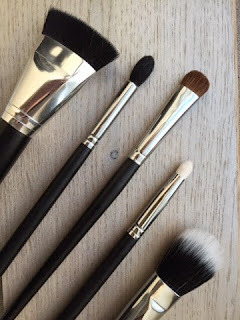 Crown Brush: gotta love brushes! Especially crown brushes which are so affordable and of high quality! This brush set, called FORM and FUSE, is meant for shading, contouring and blending. 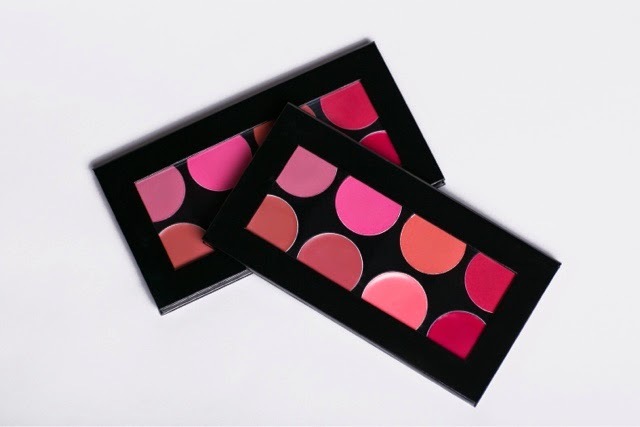 Mehron: Cream and Powder Blush Set- Each set has 8 gorgeous cheek-worthy colors to make you blush the right way. These are limited edition palettes and perfect for any skin tone. See you at the Makeup Show in NYC!!! !